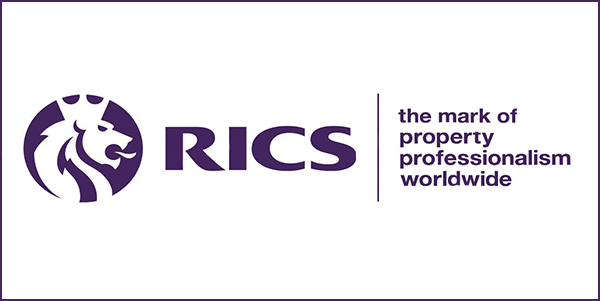 The Latest RICS Housing Data – what’s in store for the housing market in 2018? The January 2018 RICS UK Residential Market Survey summarises how the year has started for residential sales and lettings, across the UK. Agents feel that sales will be picking up over the next 12 months – and it’s likely that the Landlord taxes will contribute to a higher level of sales properties becoming available. It has been alluded that there may even been a shortage of rental property, as a lot of investors are “shedding their stock” i.e selling up because new Landlord taxes have made renting unviable for some, or some Landlords are having to move back into their own properties. Overall, Surveyors and Estate Agents have reported that demand for rental properties increased in January. Rents for properties at the lower end of the market are maintaining their value and steadily increasing, and demand is high. This has always been the case in Brighton and Hove, most studio flats and one-bedroom flats are snapped up within a week. However, we have several new developments in our Lettings portfolio bringing brand new properties to the South-East’s stock. Due to the high demand of rental properties, many tenants are choosing to stay put – this is good news for Landlords because it reduces tenancy turnover and the associated costs of re-letting. When tenants have vacated, so far in 2018 Letting Agents are finding that “void” periods are short, which echoes our sentiment that one-bedroom and studio apartments turn around very quickly in Brighton and Hove. There is a suggestion that tenants are raising their expectations of rental properties, and therefore, well-presented and luxury apartments are exceptionally popular. Likewise, we have found that sales of luxury apartments have been very buoyant and have sold entire developments in a matter of weeks. The survey revealed that some agents feel vendors currently have unrealistic expectations of sale prices for their properties, and that other agents are competitively overvaluing properties to win more instructions in a difficult market. Overpricing means that properties have taken longer to sell or have been sold significantly under the asking price. As reputable agents we feel that this is really down to the agency to give their clients the correct valuation and recommendation for their property listing before bringing it to the market, and that vendors should look at the value of the service and expertise they will receive from and agent rather than who is encouraging the highest sales price. It’s also felt that there are a lot more “opportunist buyers” looking for a bargain thanks to Stamp Duty and Landlord Tax changes, so that is slightly decreasing the quality of offers being made. But the tax changes have also encouraged more First-Time buyers, who will be more serious about making an acceptable and attractive chain-free offer. We’ll return to the Residential Market Survey in April to see whether the predictions came good, and how the first quarter has affected predictions for the remainder of 2018.